Why Are These Four Stocks in the Spotlights Today? 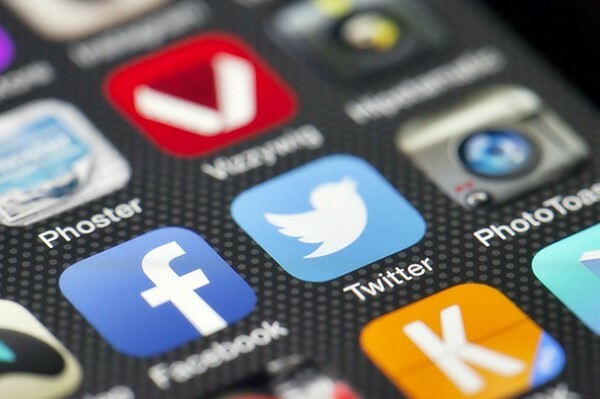 Shares of Twitter Inc (NYSE:TWTR), Advanced Micro Devices, Inc. (NASDAQ:AMD), Covenant Transportation Group, Inc. (NASDAQ:CVTI), and XenoPort, Inc. (NASDAQ:XNPT) are trending for various reasons in Friday intraday trading session. Given the strong trading volumes of each stock, let’s take a closer look at the underlying catalysts that affect their movement, and, if relevant, see what the smart money thinks of the four companies. Most investors don’t understand hedge funds and indicators that are based on hedge funds’ activities. They ignore hedge funds because of their recent poor performance in the bull market. Our research indicates that hedge funds underperformed because they aren’t 100% long. However, we have determined that hedge funds’ long positions actually outperformed the market. For instance the 15 most popular small-cap stocks among funds beat the S&P 500 ETF (SPY) by more than 52 percentage points since the end of August 2012. These stocks returned a cumulative of 102% vs. a 56% gain for the SPY (see the details here). That’s why we believe investors should pay attention to what hedge funds are buying (rather than what their net returns are). Twitter Inc (NYSE:TWTR) advanced by 3.5% after former Microsoft CEO Steve Ballmer tweeted that he had bought 4% of the social media company in the last few months. Ballmer’s purchase follows Saudi Prince Alwaleed Bin Talal’s disclosure that he upped his position to 5.2% of the float (see details). Investors are buying Twitter because it has great potential and the new CEO Jack Dorsey is controlling costs. As one of his first steps, Dorsey will lay off a meaningful percentage of Twitter employees and halt the company’s San Francisco headquarter expansion. Investors hope Dorsey can innovate and do a good job in both Twitter and Square, where he is also the CEO. Our database that contains around 730 elite funds show that hedge funds were for the most part underweight the company in the second quarter. The total number of hedge funds long Twitter Inc (NYSE:TWTR) declined to 47 from 64 between April and June, while the aggregate value of their holdings fell to $701 million, representing 2.9% of the float, from $1.75 billion held at the end of March. Daniel Benton’s Andor Capital Management cut its long position by 63% on the quarter to 1.5 million shares. Advanced Micro Devices, Inc. (NASDAQ:AMD) is down by 3.8% after missing earnings estimates by $0.05 per share for the third quarter. Fourth quarter guidance was a bit disappointing as well, with management expecting a 10% sequential revenue drop, versus analyst estimates of 6%. The personal computer’s continued secular decline along with Intel Corporation (NASDAQ:INTC)’s dominance is weighing on the company, although Advanced Micro Devices did announce a new joint venture with Nantong Fujitsu Microelectronics Co in a deal that gives AMD more cash and allows the management to sharpen AMD’s focus on designing high-performance products. Let’s see why Covenant and XenoPort shares are up on the following page.